Successful communication is necessary to achieve a vision and a leader must understand how to communicate with employees/volunteers to achieve that vision. 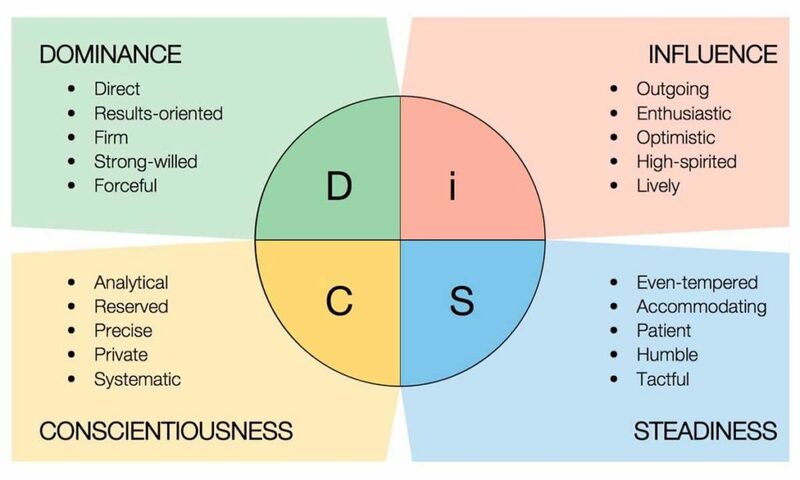 Using the DISC Assessment, supervisors will come to know and understand their own communication style and how they must adapt it to communicate successfully with their employees/volunteers. In collaboration with Kishwaukee College, DCNP is pleased to introduce this exciting workshop on introspection. 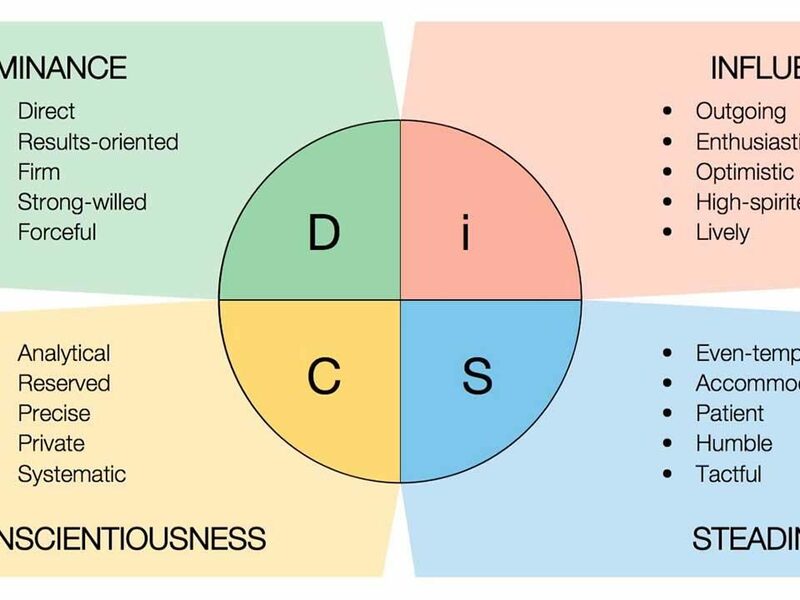 This session is unique and requires attendees to take the DISC Assessment prior to the workshop. Please carefully review the details about this session outlined below. Rick Lochner, President, RPC Leadership Associates, Inc.
Presenter Bio: Rick Lochner is a leadership expert, consultant, instructor, and author. He has 11 years military experience leading soldiers in challenging environments around the globe as well as 18 years corporate leadership experience leading organizations in both for-profit and nonprofit industries. As President of RPC Leadership Associates, Inc., Rick uses his experience to help business owners, corporate, and nonprofit leadership teams, and individual professionals make leadership a way of life. He is a visiting professor at Keller Graduate School of Management and adjunct professor at Aurora University as well as the author of several books including I’m Just Saying…Revelations for Making Leadership a Way of Life. Free for DCNP members, with funding support from First Midwest Bank.